​The San Francisco workshop will be the final regional workshop in a cycle of five conferences around the country. There will be a conference component with lectures and panels which is free and open to the public, as well as weekend activities in three specialized training tracks, by application. We have limited funding to cover some travel expenses for specialized track participants. Notifications of funding awards will be made after the selection process. 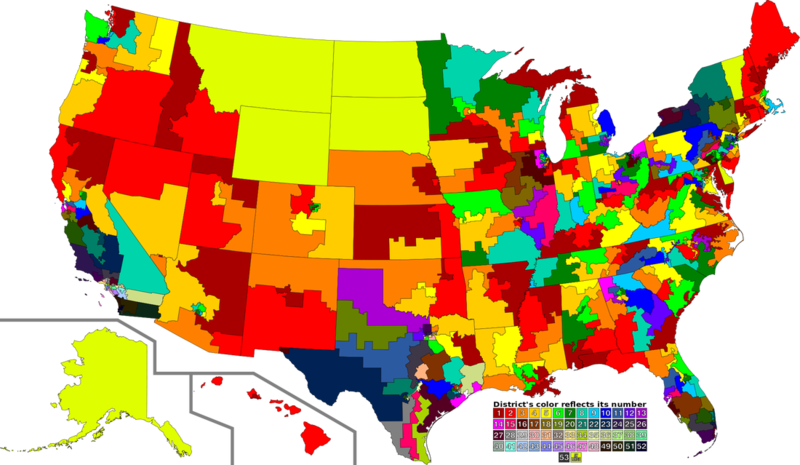 We're bringing together mathematicians, litigators, coders, political scientists, educators, activists, policy-makers, and more to discuss the redistricting problem from all sides. The workshop will take place near the beautiful San Francisco Embarcadero at the downtown campus of the University of San Francisco. The location is easily accessible from all over the Bay Area by BART and Caltrain. For those needing hotel accommodations, we have a block reservation. Click Lodging for details. Got more questions? Contact the local organizers Emille Davie Lawrence and Paul Zeitz.